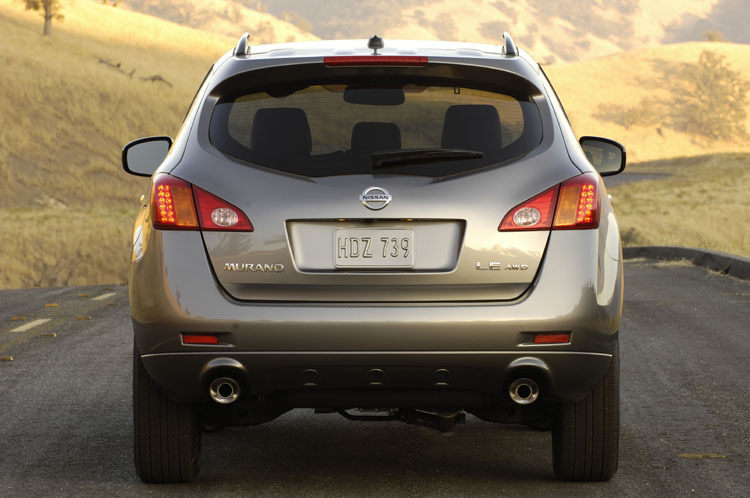 Nissan Murano was presented official so now I can present you a full photo gallery with it. 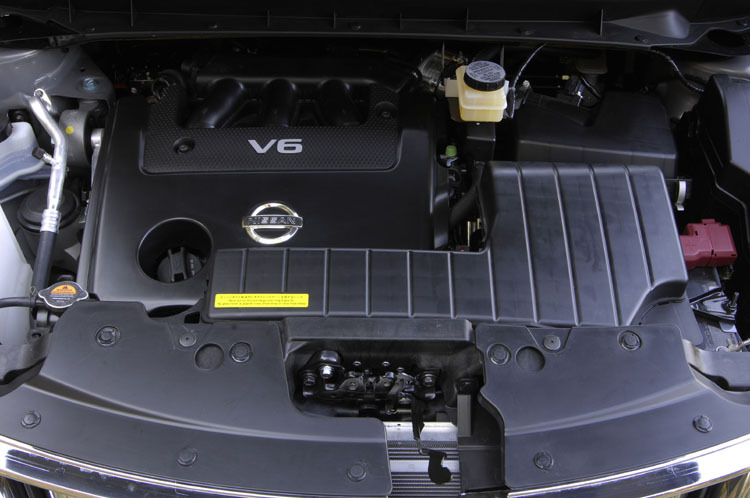 The car has a V6, 3.5 liter engine and a maximum power of 265 hp and 336 Nm. 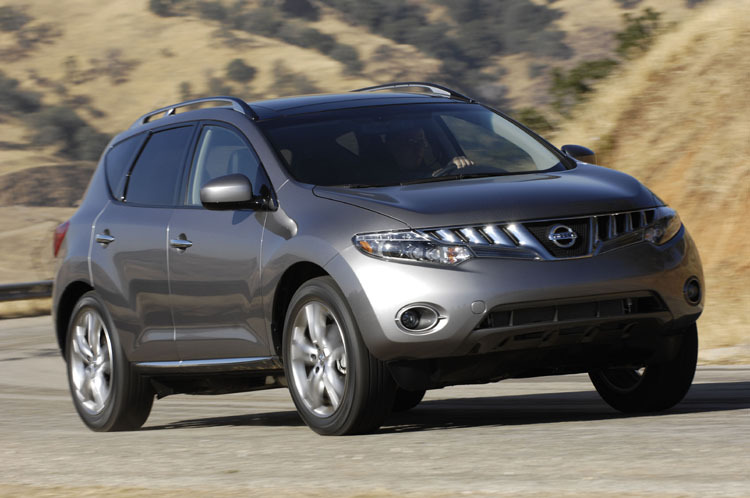 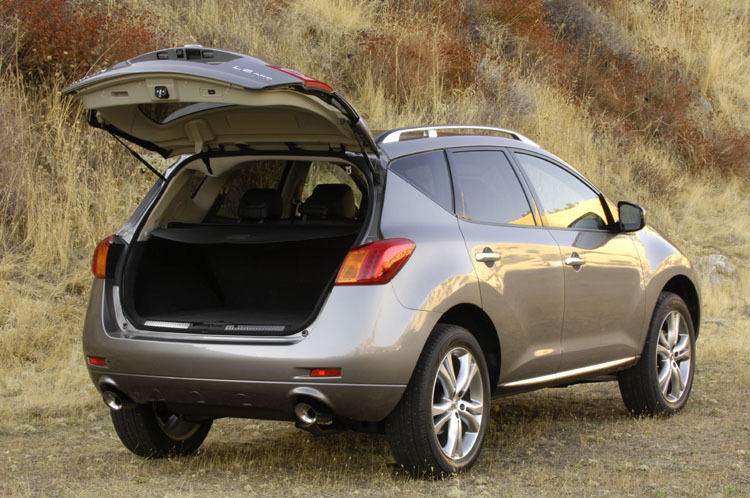 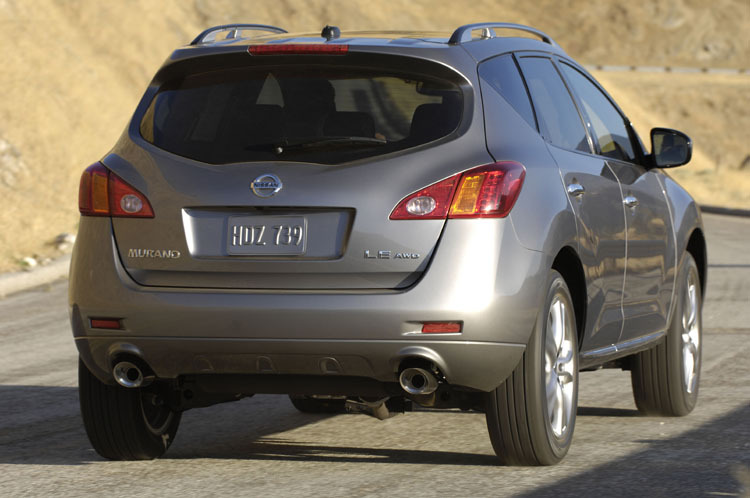 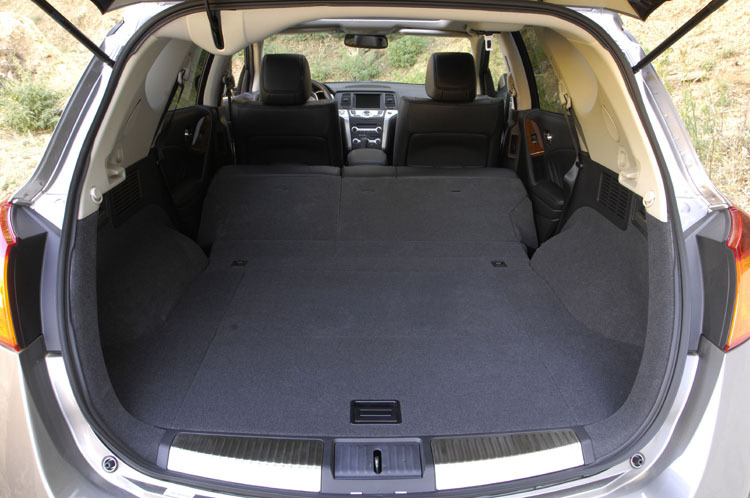 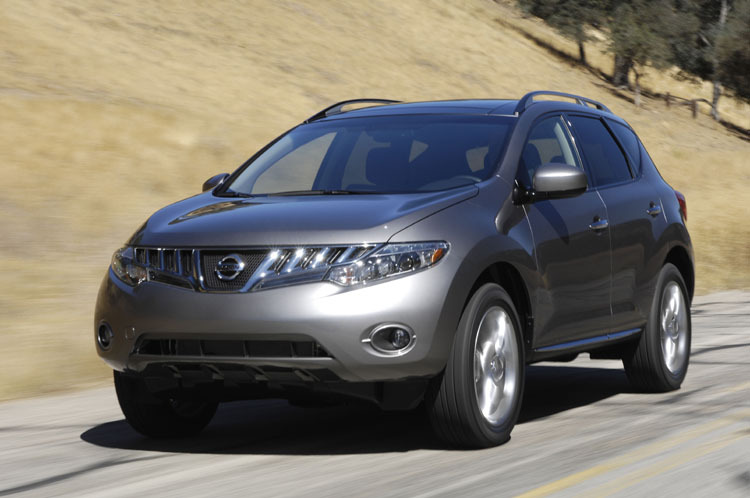 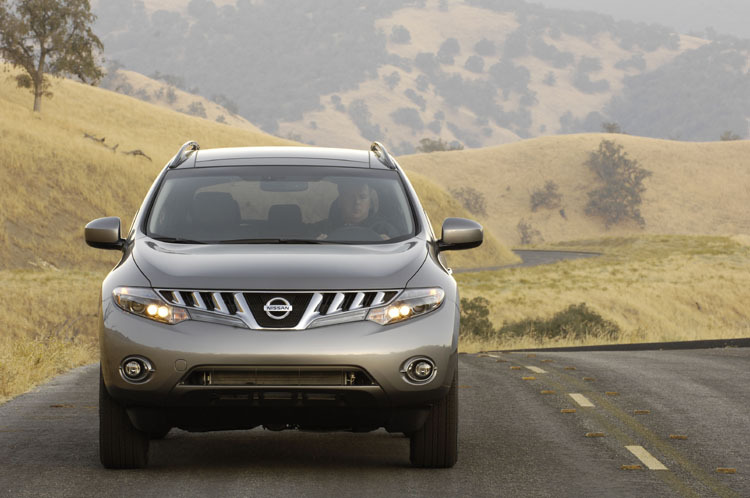 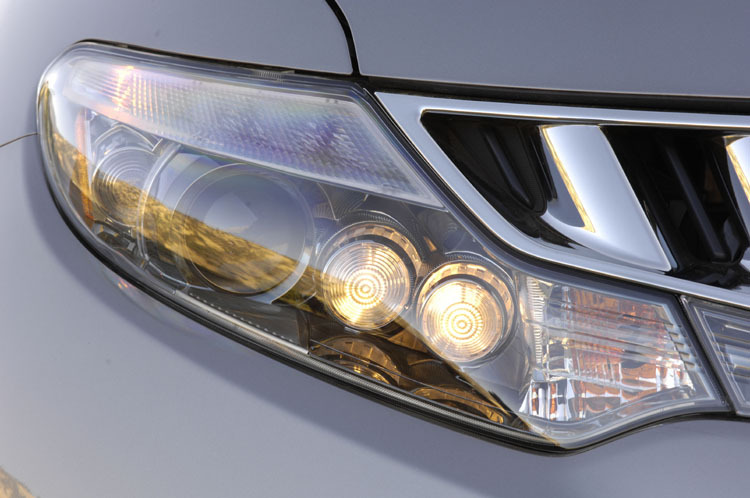 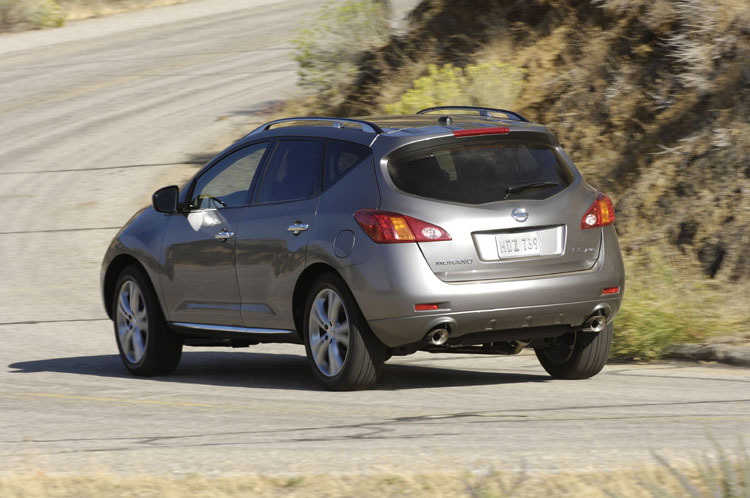 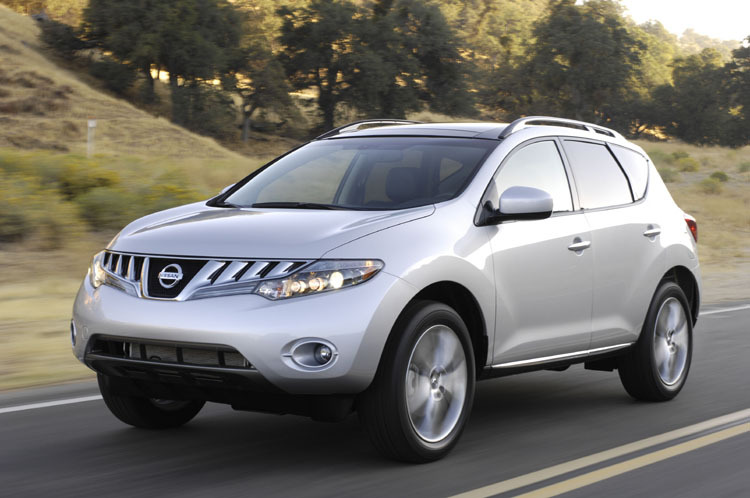 New Murano uses Altima’s platform and it is offered in two versions: with front traction or with integral traction. 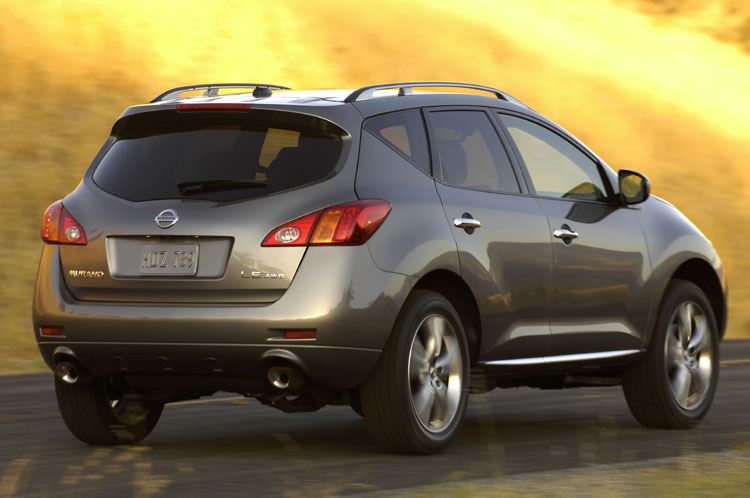 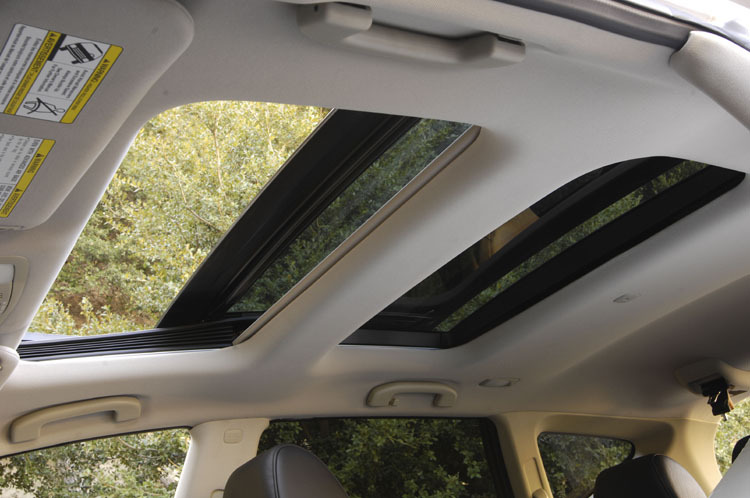 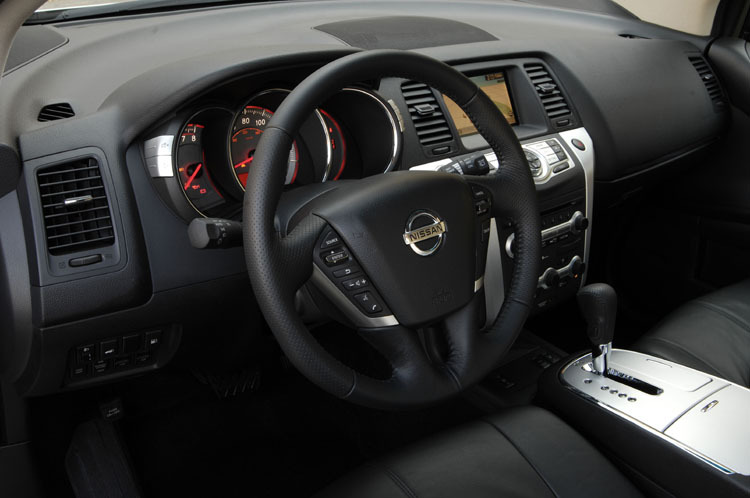 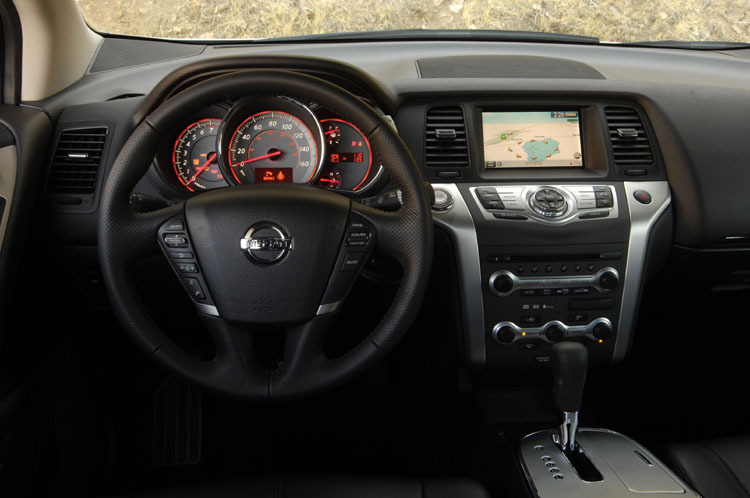 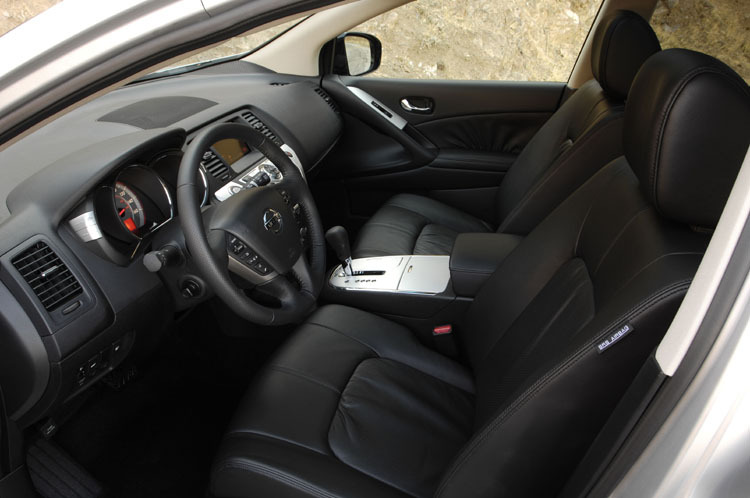 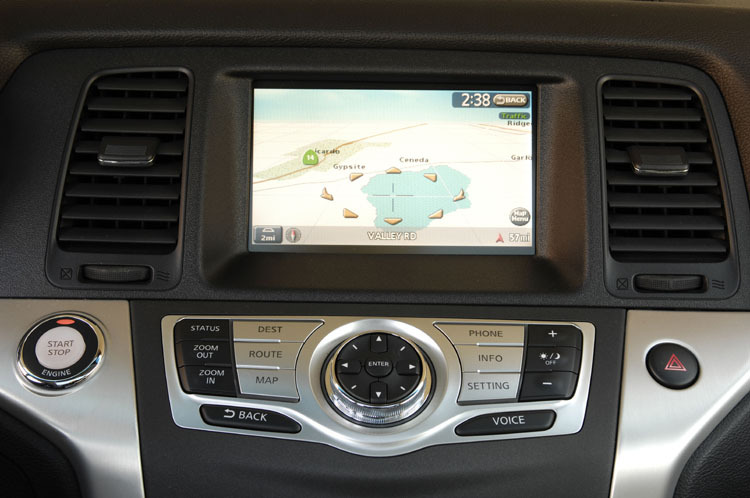 Enjoy full photo gallery with Nissan Murano.